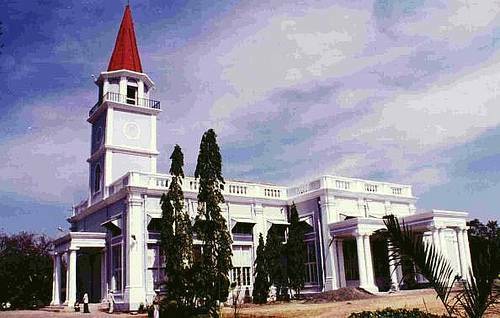 One of the oldest churches in the Deccan area, St. Mary’s Church has been a place of worship since the 1820’s. Built for the spiritual needs on the British army stationed here at the time. The church is whitewashed and built with a combination of British and Indian styles. The church organ has been here since 1869 and was sent for repairs in England, returning in 1905 and remaining here ever since.